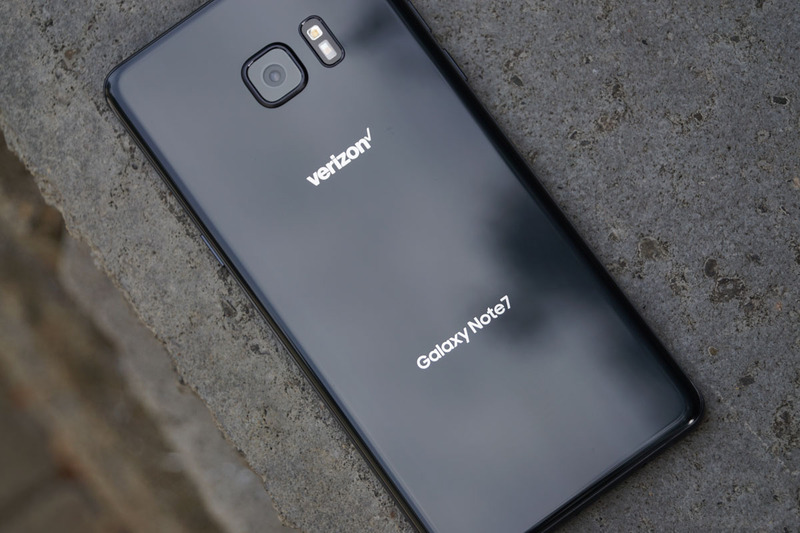 Last week, shortly after Samsung announced that it would issue a software update that would stop the Galaxy Note 7 from charging and render remaining units useless, Verizon came forward to suggest that they would not be participating in such madness. Big Red said that they weren’t fans of killing the phones of customers during the “heart of the holiday travel season” and that they “do not want to make it impossible to contact family, first responders or medical professionals in an emergency situation.” But now today, Verizon is letting Galaxy Note 7 owners know that they will indeed participate in the software update after all, only not until January 5. Verizon Note 7 owners, I know you thought Verizon was on your side and you would continue to keep your phone, but that just isn’t going to happen. It’s time to exchange it before it’s too late.